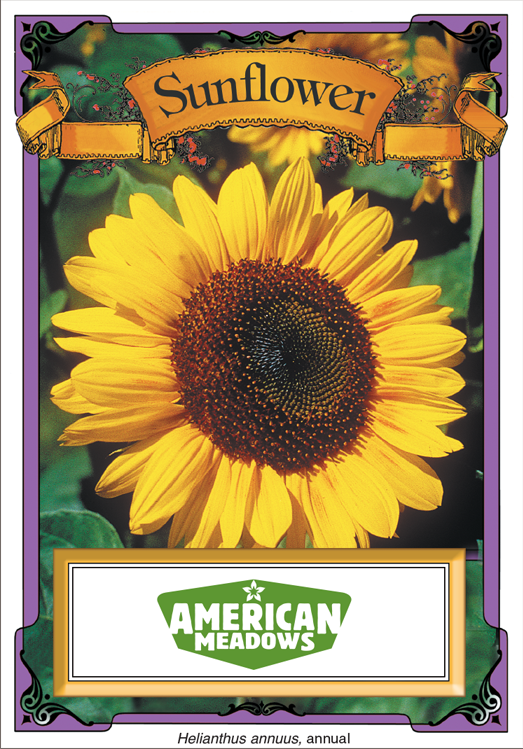 On Thursday, April 26th, on the 32nd anniversary of the Chernobyl nuclear disaster, the nonprofit Public Watchdogs will publicly announce its drive to distribute one-million sunflower seeds in San Diego and Orange Counties. “Sunflowers have the ability to remove huge amounts of radiation from the soil and have become a symbol of the dangers of nuclear waste at other defunct nuclear dump sites such as Chernobyl and Fukushima” says Langley. The purpose of Sunflower Day is to raise awareness of the reckless and irresponsible dangers posed by deadly radioactive waste at the hands of Southern California Edison, the owners of 3.6 million pounds of deadly Radioactive waste at the now-shuttered San Onofre Nuclear Generating Station. “Our goal is to give away, and plant 100,000 packets of sunflower seeds that are guaranteed to grow in Southern California in order to raise awareness of the dangerous nuclear waste situation at San Onofre” says Nina Babiarz, a Public Watchdogs board member. On January 31st, 2018, exactly five years after a radiation leak set off the nuclear warning sirens at San Onofre, Southern California Edison, the owner of the failed “SONGS” nuclear power plant began moving the first of 72 delicate stainless steel canisters filled with hot nuclear waste. Each of the deadly payloads is being loaded into concrete silos 108 feet from the crashing surf and sparkling sugar sand beaches at San Onofre State Beach Park. Public safety advocates have called the cans “Mobile Chernobyls” because each thin-walled can contains more deadly radiation than what was released during the entire Chernobyl disaster. The storage system at San Onofre is especially dangerous because the utility in charge of the waste, Southern California Edison, has opted to use cheaply manufactured cans that are only guaranteed to last 25 years by the manufacturer. What’s more, the thin-walled stainless steel cans are subject to stress and corrosion cracking from the salt air and possible saltwater inundation from the Pacific Ocean. The deadly hot radioactive plutonium inside each can is lethal to all human life for at least 250,000 years, and the uranium waste is deadly for millions of years. Yet despite this danger the cans that hold the lethal cargo are only guaranteed to last 25 years, and the silos that hold the waste are guaranteed to last no more than ten years (get a copy of the warranty here). The walls on each of the delicate and massive stainless steel containers are only 5/8″ thick — thinner than the diameter of a dime. What’s more, each of the fragile steel containers are situated on top of an earthquake fault line, in a tsunami zone, just inches above the salt water table, and only 108 feet from the public beach at San Onofre State Beach Park. Finally, Edison has no monitoring system in place to warn the public if there is a leak due to yet another design flaw or human error during or after their burial. “We believe another nuclear accident at San Onofre is inevitable,” says Public Watchdogs’ board member, Nina Babiarz. “Once the disaster happens, it is likely that much of Southern California will be rendered uninhabitable for tens of thousands of years. It is our hope that by planting millions of sunflowers, we can give residents and property owners a beautiful yet ominous reminder of the dangers of nuclear waste at San Onofre. Two ways to get your FREE sunflowers! Sunflowers will be automatically shipped to anyone who signs the Public Watchdogs online petition (this is the easiest way to get your flowers). 2: Visit a “Flower Power” Location near you! Once it is completed, the San Onofre Nuclear Waste Dump will be the largest privately owned and operated high-level Nuclear Waste Facility in the USA with more than 3.6 million pounds of nuclear waste. Once the cans of nuclear waste are removed from the Spent fuel pools, which are constantly chilled by diesel generators, the outer surface of the thin-walled storage cans can easily reach 750 degrees Fahrenheit. That’s hot enough to vaporize all the hair off your body, not to mention a 1″ steak. Edison began moving the first of its 72 deadly containers into their beachfront silos during the early morning Blood Moon Eclipse of January 31, 2018. Coincidentally, this date was the five-year anniversary of the radiation leak that shut the nuclear reactors at San Onofre down forever. Public Watchdogs is the only organization that is actively suing the government in Federal Court to stop the deployment of what it calls an “insane plan” to install backyard bombs on a public beach by Southern California Edison. Public Watchdogs is also the only organization that is intervening at the California Public Utilities Commission to STOP the unlawful publicly funded multi-billion dollar bailout of Southern California Edison’s nuclear plant. For background or more information contact Charles Langley, executive director, Public Watchdogs, at langley@publicwatchdogs.org or by phone at (858) 752-4600. Raise Consciousness and Awareness about nuclear waste!